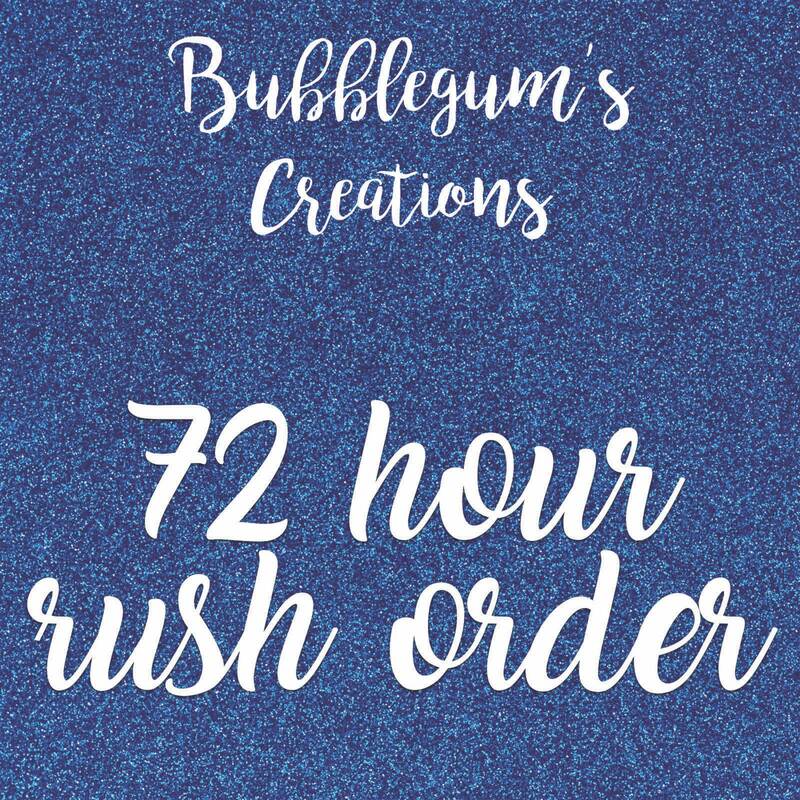 72 Hour Digital Rush OrderAdd this listing to your order to get it processed faster than the regular time in the description. This listing can only be utilized for pre-made digital designs already in our shop. This is not for custom orders or tangible items. It is only for DIGITAL DESIGNS. ADD this listing to have. A 72 hour turn around on your product. This is an add. Both items must be purchased together. >>>>I am only able to accept a certain number of rush orders per week, please message me before buying this listing to ensure this option is available.